I’ve been using STEM and STEAM activities in my classroom for a while now. And I absolutely LOVE how they work. In fact I wrote down all the things I love about STEM. You can find that HERE if you’re interested. I love reading non-fiction and fiction books when I’m teaching a Science concept to the class. It’s easy to integrate non-fiction reading when you are working on a Science topic, but what about working on reading instruction. I mean it’s also possible to find books about the topic, and then ask the kids to read them for information, but what about actual ELA INSTRUCTION. I found that when I created my Fairy Tale STEM products that they were really popular. And I believe it’s because the STEM activities are closely tied to stories that the kids know and love. So then I wondered, “What if I created my own stories that the teachers could use for Guided Reading lessons?”. 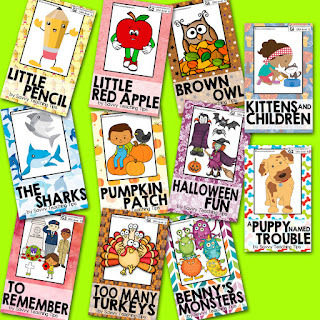 And then I decided I create STEM or STEAM activities that would go well with these little books. So, I came up with this great idea. 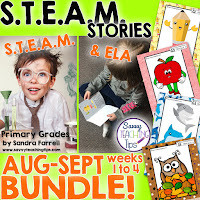 It integrates STEAM and ELA in one nice, easy-to-prep package. I call it STEAM STORIES. 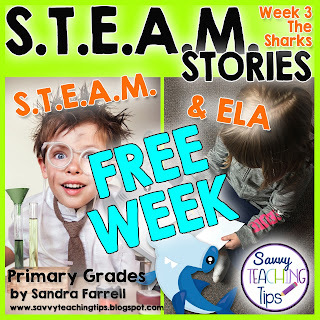 Steam stories come in weekly units that focus on one topic. There’s 3 different levels of a Guided Reading book. One for BELOW grade-level kids, one for AT grade-level kids, and one for ABOVE grade-level kids. 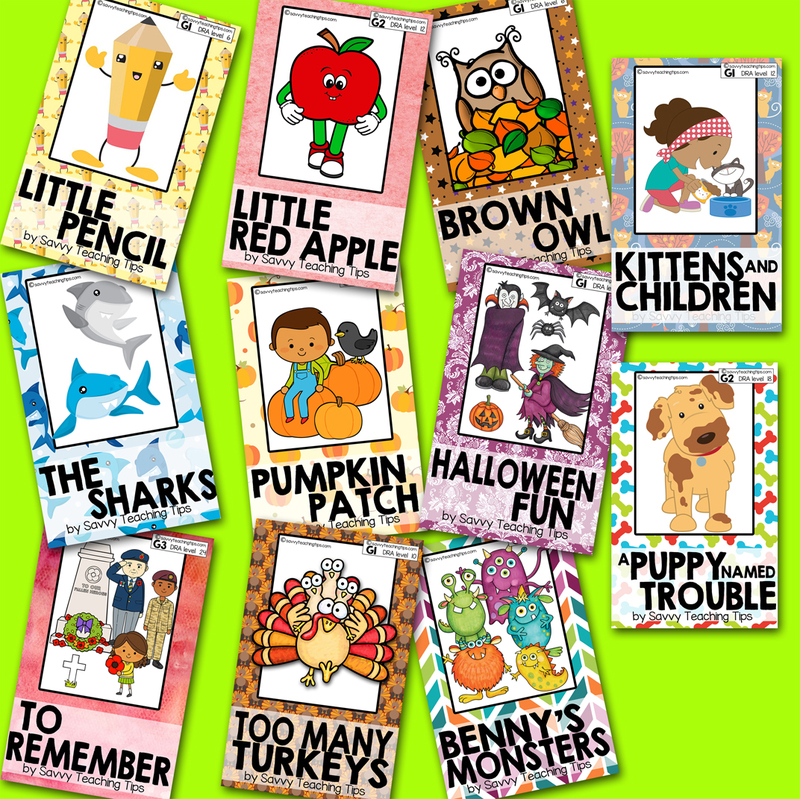 They all have the same story, so all the kids can learn about the same characters and do ELA activities about the same book. But there’s also a weekly STEAM challenge which coordinates with the book. You need to do a bit of prep in the beginning creating the multiple copies of each Guided Reading Book. 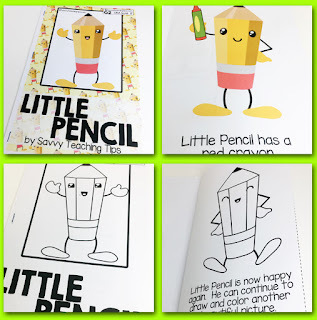 There a few other visuals and worksheets to copy. But the rest is included. There’s a slideshow as well as editable planning sheets and letters home. I have big plans to fill this out with ELA centers and other activities. Right now you can get each as an individual weekly product, or you can bundle up. You can get monthly bundles, or the growing bundle. The growing bundle will include all 28 weeks when finished. Right now I'm about half way through it. As I add weekly units, the price goes up. So get it now for the low price, don't wait until it is complete or you will pay full price. What a great way to combine STEAM and reading. Your steam stories look fabulous! It is a fantastic way to engage your students and get them involved in critical thinking. I like your STEAM stories. 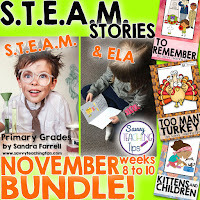 Love your steam stories-on my wish list now. Do you sell them in a year-long bundle? Why yes I do. It's currently a growing bundle, but I'm adding new products every week. Here's the link. 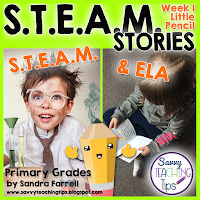 I want to integrate more steam with my language arts lessons. Amazing! Definitely going to give this a shot! I love incorporating STEM with ELA. I love the idea of STEAM with ELA! Thanks for the ideas, especially as they are differentiated. What a time saver! It makes so much sense. I love it! Always looking for great easy prep STEAM. ELA can become boring to kids when the subject is not interesting. 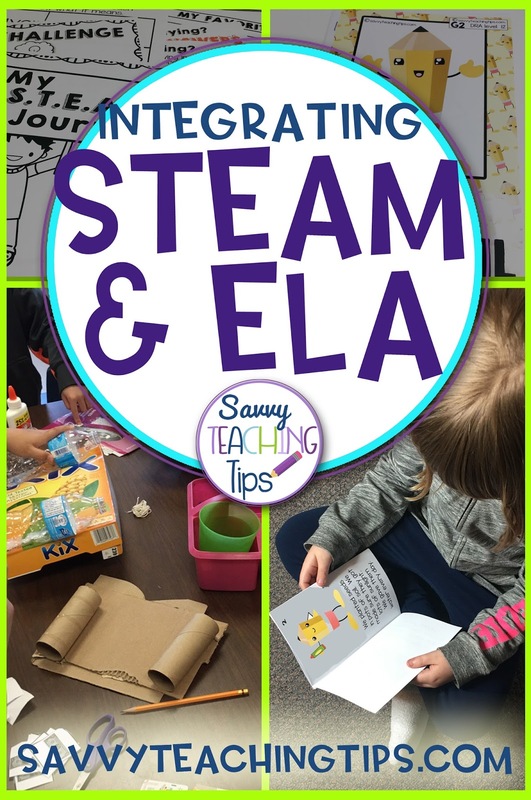 Adding Steam activities makes it hands on and engaging! With limited time in the classroom this is so smart! What a great idea! It is always hard to find time to fit everything in so I am always looking for activities that integrate multiple subjects. I recently started teaching K-5 Title I Math/Reading and have wished for a way to combine STEAM/STEM with my more limited areas of teaching. These look amazing! Thank you for showing me a way to do just that!! I so want to do some of this in my class. I want to try the fairy tale STEM products. 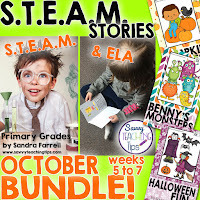 Love the integration of stories and STEAM! Wonderful! I always find it easy to integrate STEAM with science and math, but have struggled with ELA integration in the past. Now, though, I've got some great ideas and inspiration! Thanks! 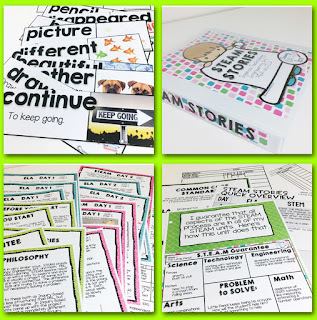 This is such a great way of incorporating reading with STEAM! Brilliant! We are really starting to incorporate more STEAM into our school. I love the idea of including reading with it. I am not overly familiar with STEAM, but this seems really interesting! Fantastic job! I love the incorporation of the two! I am SUPER excited about the giveaway and what a great blog! Nice ideas in this post! Thanks for sharing! I love that you are incorporating literacy into STEAM activities! Both are so important and go hand in hand! My class loves STEM activities, great ideas! 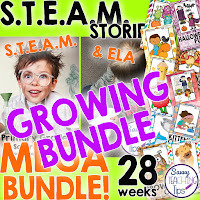 love the look of the bundles i would love to check it out...i love steam! 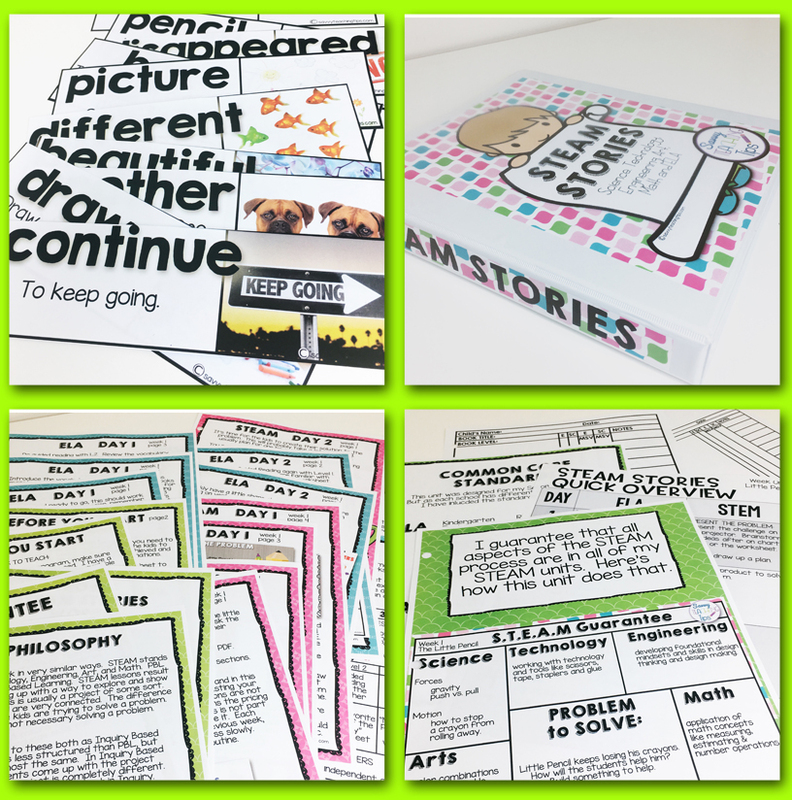 I love any resource that combines combines subjects, especially literacy! Interesting way to combine subjects! 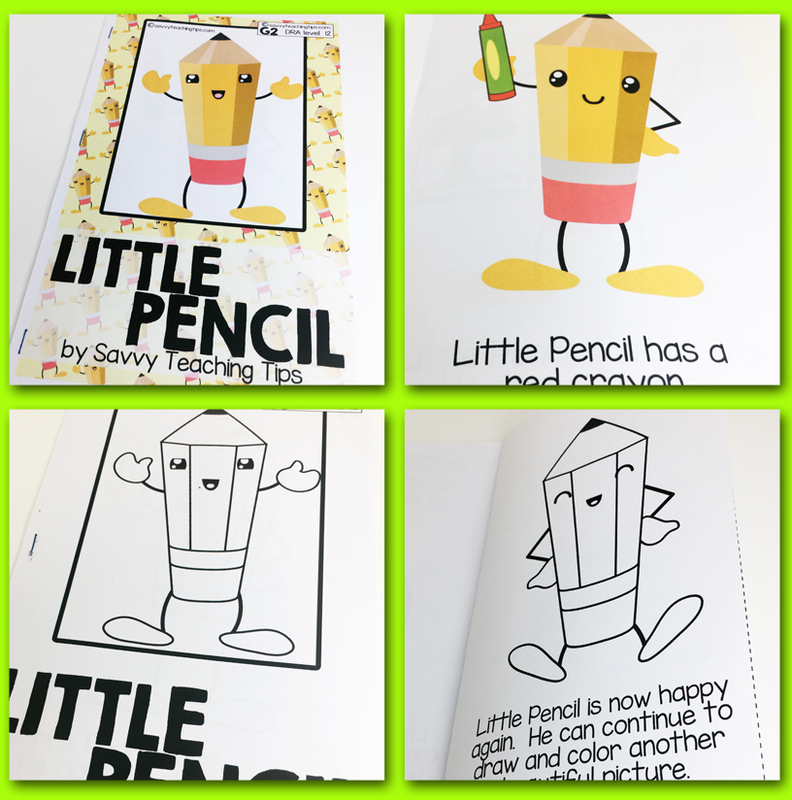 I love using picture books to teach content subjects. The students really seem to grasp the big ideas much easier. My kids love when they get to do STEM activities an adding ELA is so awesome.